The Ultra Short film Pecker by Director Erik van Schaaik (2010) was the winner of the first Ultra Short competitions. The stop-motion combined with digital 2D animation was shown in Dutch cinemas before Shrek 4 and shown at more than 49 film festivals in 28 countries. At the moment it is shown in an educational program in India. 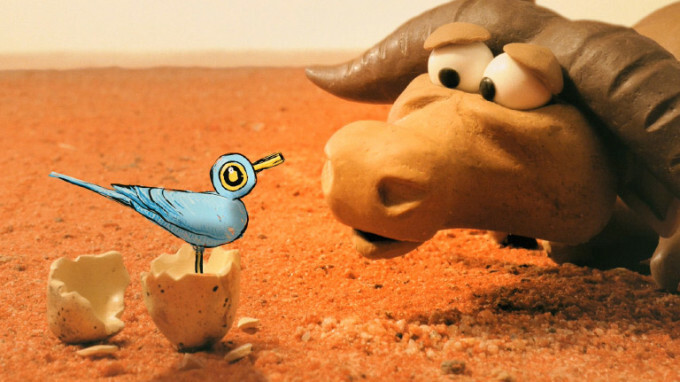 Logline: The bird pecks to the dismay of the ox. But without the pecking, life becomes unbearable!